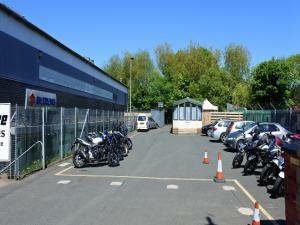 You will find a broad range of commercial property in Edinburgh available for investment at MOVEHUT. 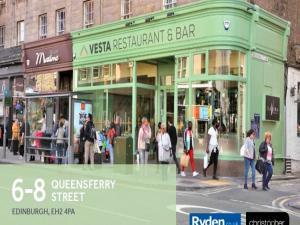 It could be a retail premises in Edinburgh you're hoping to purchase as an investment. Oppositely it you wish to invest in a healthcare facility in Edinburgh. Either way, MOVEHUT has the listings to make your investment property search in Edinburgh go successfully. 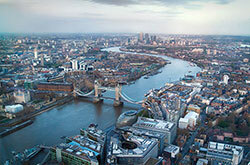 Choose to buy an investment commercial property over a residential property should not be taken lightly. The real goal with any commercial property investment in Edinburgh is to increase your capital gain and return a high yield. While investment property like residential property can be a risky proposition, commercial property is traditionally a solid investment in Edinburgh. 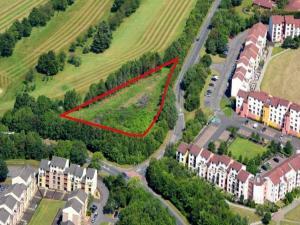 You can get ideas for investment commercial properties in Edinburgh on MOVEHUT. Buying an investment property in Edinburgh for the purpose of letting will require you to take a number of factors into consideration. Don't forget you will have to manage the rent collections for your property in Edinburgh. It is also vital that you are well aware of your legal responsibilities, such as carrying out annual gas safety checks. Are you a speculator or investor in commercial properties? Choosing to speculate in a commercial investment in Edinburgh could be rather risky. If you plan to speculate, you will be looking for your chosen property in Edinburgh to rise in value naturally over time. Investing in commercial properties is a much safer option, and could provide you with a monthly rental payment in addition the property's value. MOVEHUT have properties suitable for speculation or investment in Edinburgh, so start searching today for a property that outperforms the competition. Buying an investment property in Edinburgh, can often require that you need to look for financing. Instead of a business loan which has a very short lifespan, you could consider a commercial mortgage for an investment property in Edinburgh. Our advice is to always plan your finances ahead of time, being organised will make your search for an investment property in Edinburgh a smooth process. 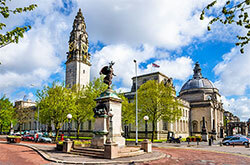 Typically, property is a good investment and commercial properties can offer great benefits. 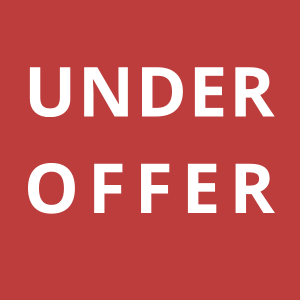 Firstly you will be able to either lease or rent out your investment property and receive a steady return on your cash in Edinburgh. 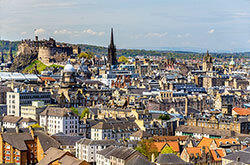 Of course you always have the potential rewards of reselling the investment property in Edinburgh to consider. You can expect to improve your investing knowledge by going to a networking event in Edinburgh. Attending a property networking event, for example, will allow you to expand your contacts in the commercial property industry. 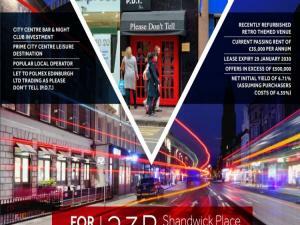 Why not find an investment property in Edinburgh more effectively by taking advantage of property network events. Just as with residential property, commercial investment properties have their own unique restraints and complications. You should be aware of all the environmental issues that could potentially affect your investment, and if needed the stipulations of a commercial loan for the property in Edinburgh. Getting help from an expert, if you have the knowledge already, can make your commercial investment search in Edinburgh more successful.